﻿ Inconel 625 Ferrule Fittings, Alloy 625 Compression Tube Fittings Exporter. Inconel 625 Male Branch Tee Manufacturer, Inconel 625 Straight Union Supplier, Alloy 625 Ferrule Fittings Supplier In India. Inconel 600 UNS N06600 Double Ferrule Fittings are composed of an inner compression ring and an outer compression nut which is typically made of copper and brass. These fittings are also known as compression fittings that are widely used in many industries and applications. One of the main reasons for their high demand is they does not need any soldering hence they are easy to use and comparatively quick to use. Inconel 625 Straight Union can easily work at high temperature as well as pressure with toxic gases. These are considered best for installations and are easy to maintain. 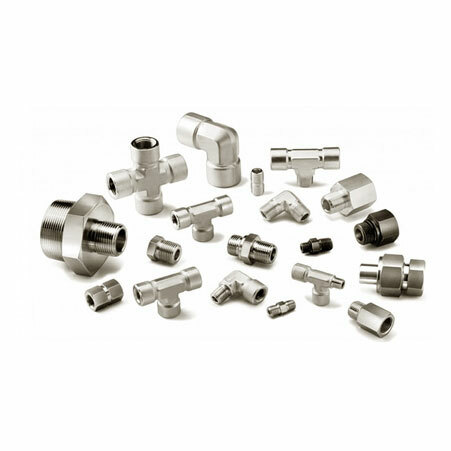 Amcometals, one of the leading manufacturers of these ferrule fittings aim is to provide high quality and comprehensive range of products to their customers so as to fulfill the demands of applications. 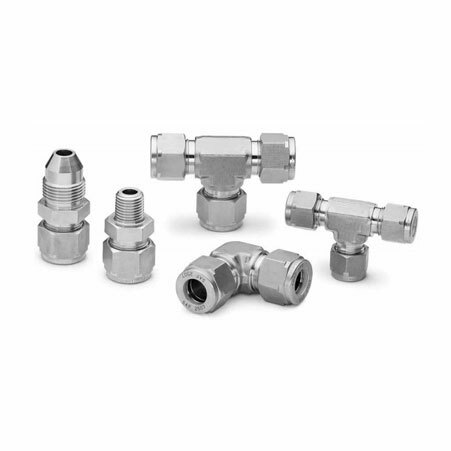 These fittings are available in different forms and types while including both international and national specifications and standards. Thus, you can buy Inconel 625 UNS N06625 ferrule fittings at Amcometals of best quality at an affordable price. ASTM B366 Inconel 625 Ferrule Fittings Manufacturer, Alloy 625 Compresion Tubes Exporter, Inconel 625 Male Elbow Supplier In Worldwide.